Our hearts and minds are heavy with the news of the latest series of violent attacks against Black women and men in our communities. On July 21, Frederick Taft was gunned down at a family reunion in Long Beach. The next day, Nia and Latifa Wilson were viciously attacked by a white supremacist in Oakland. 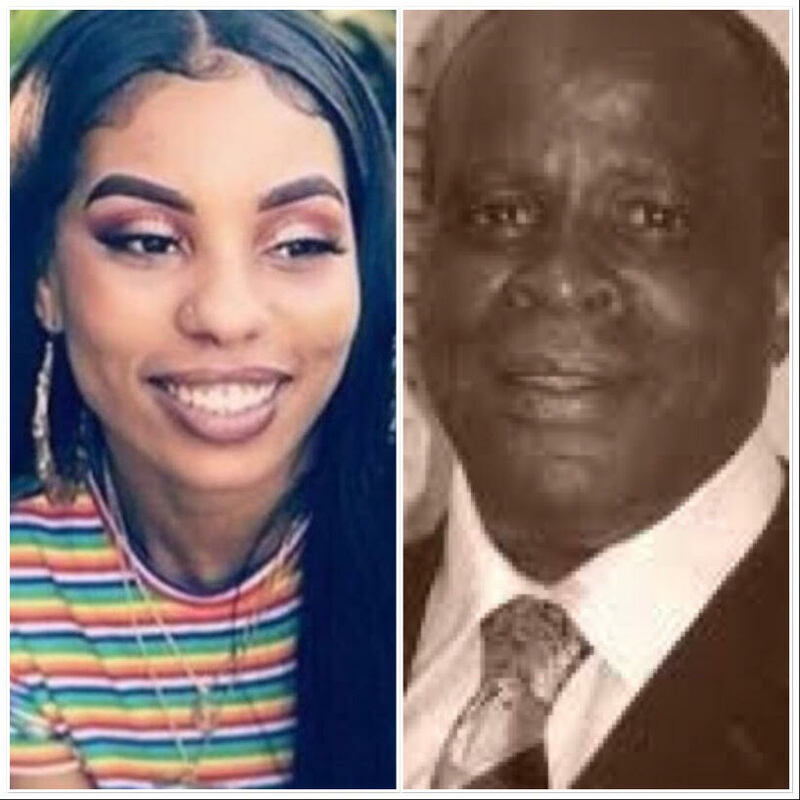 Nia and Frederick died in these hate-fueled attacks while Latifa was severely injured. All three were in public spaces — places where CFJ students and staff pass through on morning commutes, weekend trips and neighborhood outings. The sudden infusion of fear and violence into these everyday scenes has been felt deeply by the CFJ family and left us wanting to do more. We condemn these hate crimes and the perpetrators for their racism and blatant disregard of human life. We stand firm in our decision to call these crimes out for what they are because for too long the pain and fear inflicted by white terrorists has been written off, reduced or otherwise explained away as isolated from any larger motive. Our society has sat back and watched as Black bodies have been broken time and time again without linking the action directly to a foundation of white supremacy. But in this moment, we can no longer afford to ignore the truth. At Californians for Justice, we build space where Black, Brown, Asian, Native American and Pacific Islander, LGBQ, Trans and Gender Non-Conforming youth can feel safe and supported regardless of race, zipcode, gender or immigration status. We encourage staff and youth alike to practice self-care because we know how harsh the reality of merely existing as a person of color in our society can be. 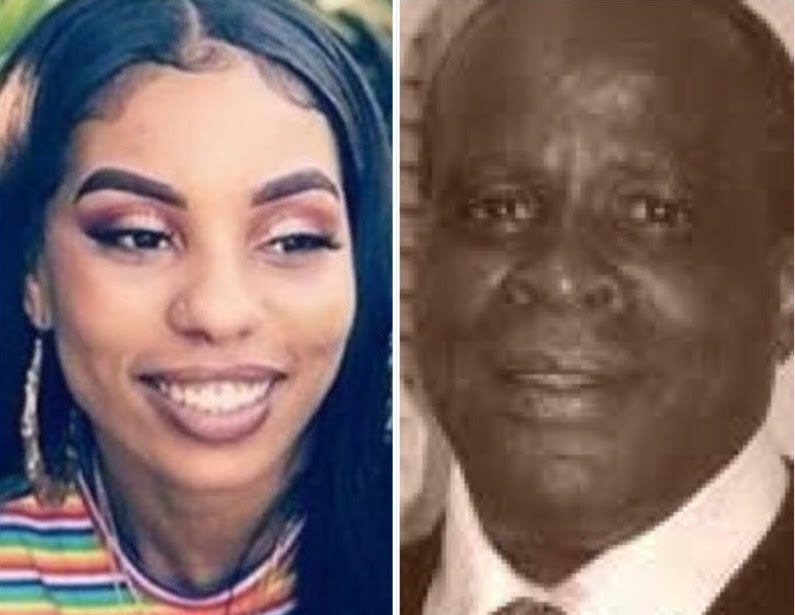 But these most recent attacks have stood apart: Many of our Oakland youth knew of and were connected to Nia Wilson. Our youth regularly travel along the route in which she was murdered. She represents the next generation of youth leaders that we cultivate here at CFJ. Her death cannot be written off or ignored. We cannot just move on. It’s up to all of us to do better for the next generation and work hard to achieve racial justice for our communities. In this moment, we’re asking that all of us hold ourselves accountable and do our part to bring about real and lasting justice. Donate to families in these hard times. Hold our systems accountable– the police and media have failed to call these incidents hate crimes. As a community we must stand with the Wilson and Taft families so they know they are not alone. One way to start is by signing this petition to have Nia’s case officially investigated as a hate crime. You can also write a letter to the editor of your local newspaper calling on them to be more racially just in their coverage. In moments like these, where trauma becomes normalized we must also remember to take care of one another and be gentle to ourselves in the process. We must build meaningful relationships across race and identity – because hate cannot survive in the face of deep relationships and mutual respect. White allies – we need you to stand up and commit to calling out racism. Do not just leave that work to the rest of us.